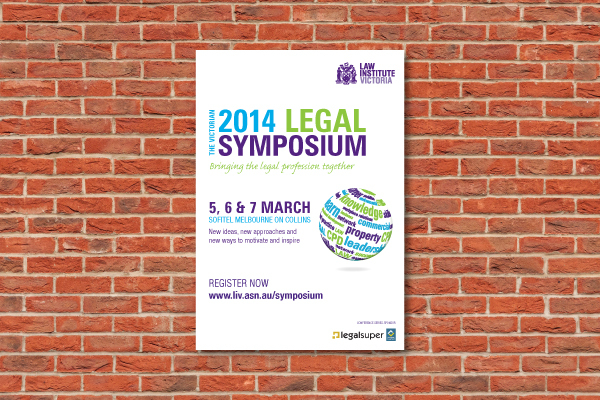 Synthetic Posters are more durable than traditional paper posters and can be used as a short-term outdoor solution. This is because unlike paper, synthetic paper can get wet and withstand exposure to rainy weather. Typically, Synthetic Posters are used wherever a paper poster would be hung but the customer is worried about durability. This includes bus shelters, building entrances and more. 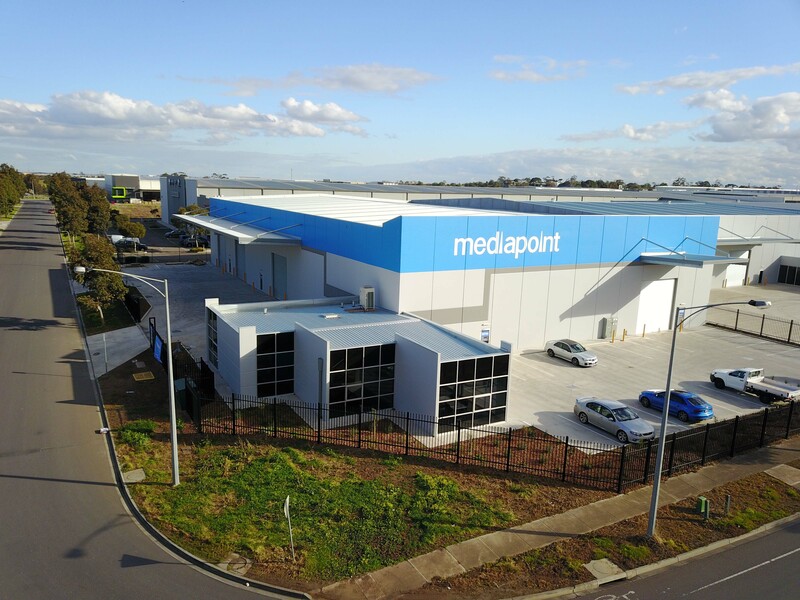 The benefit of using Mediapoint for your posters is you will not be limited to traditional offset and sheetfed sizes. We can print up to 1250mm wide and up to 5000mm long at cost-effective pricing in any run size. 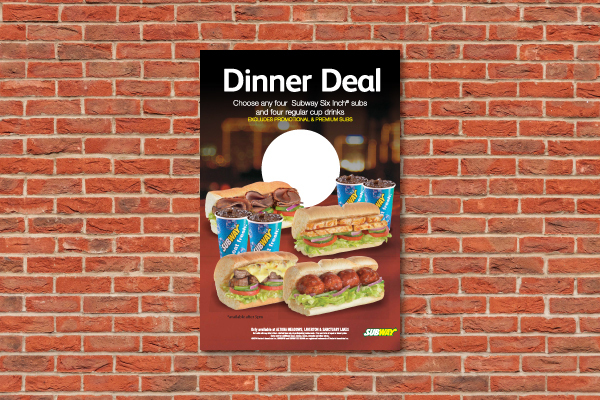 This gives you the flexibility to design posters to fit the advertising space perfectly. Please see the link below to get pricing on synthetic posters. If you have any other queries, please refer to the FAQ tabs below or contact us regarding your order. How Is the Print Quality on Synthetic Paper? We digitally print on synthetic paper and use latex ink in order to maximise outdoor durability. Although we deliver very high quality results, digital printing does create a grainer effect with solid colours, as well as print with larger pixels which can be an issue with the sharpness of small text. If your customer is after an offset finish, then our digital print might not be suitable. We print using an outdoor durable latex ink which is rated to withstand 2 years in sunlight before fading. Please note, the actual synthetic stock will yellow after a few months in direct sunlight. 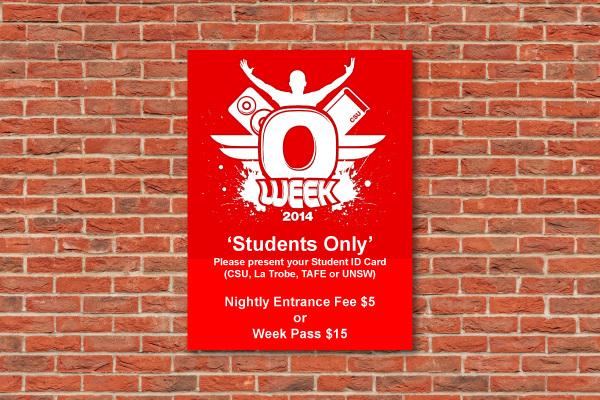 No, we are only offering posters with single side printing. Is Synthetic Stock Tear Resistant? Yes, it is fairly tear resistant compared to paper. Your posters can be torn under extreme force, but generally this type of stock is very durable and withstands normal wear and tear very well. Small quantity deliveries are sent out in cardboard tubes. For larger orders which would use multiple tubes we send posters out in our custom flat packed boxes taking care to ensure your posters arrive in pristine condition.